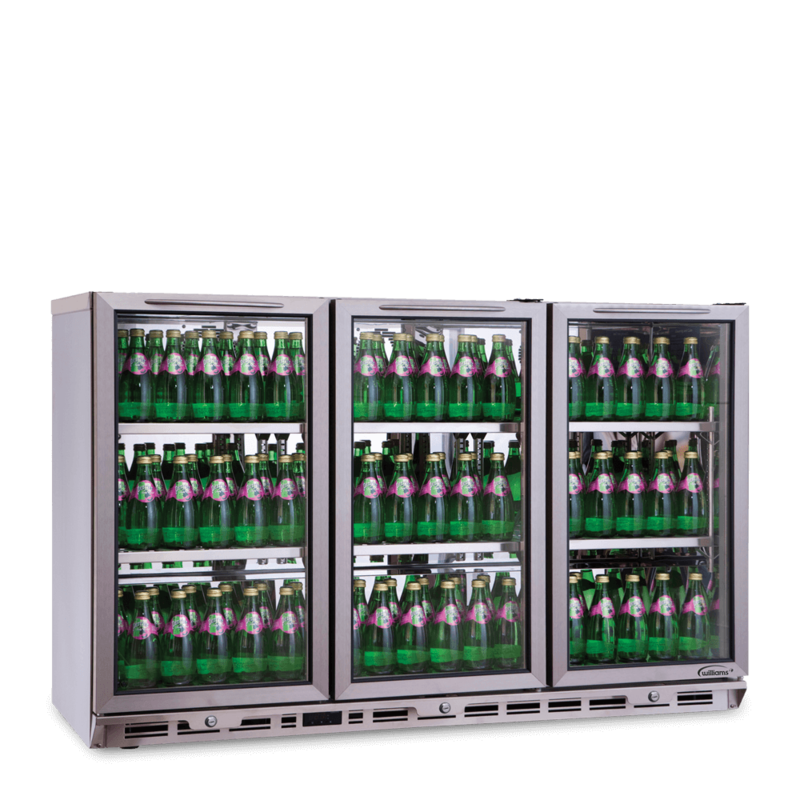 Three glass door bottle cooler designed for stylish, effective cooling storage and bright display of bottles and cans. 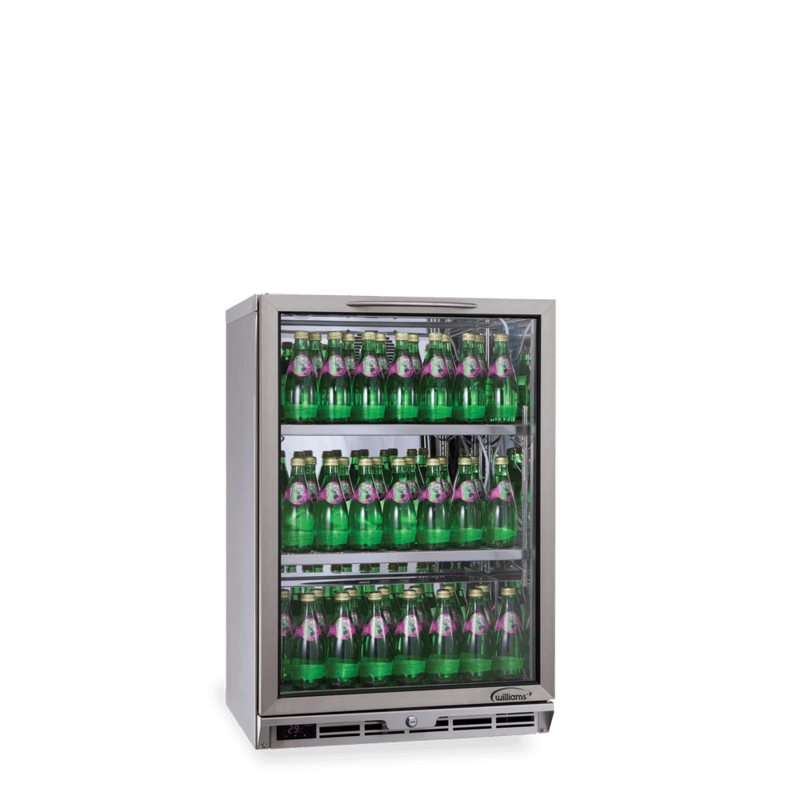 Single glass door bottle cooler designed for stylish, effective cooling storage and bright display of bottles and cans. 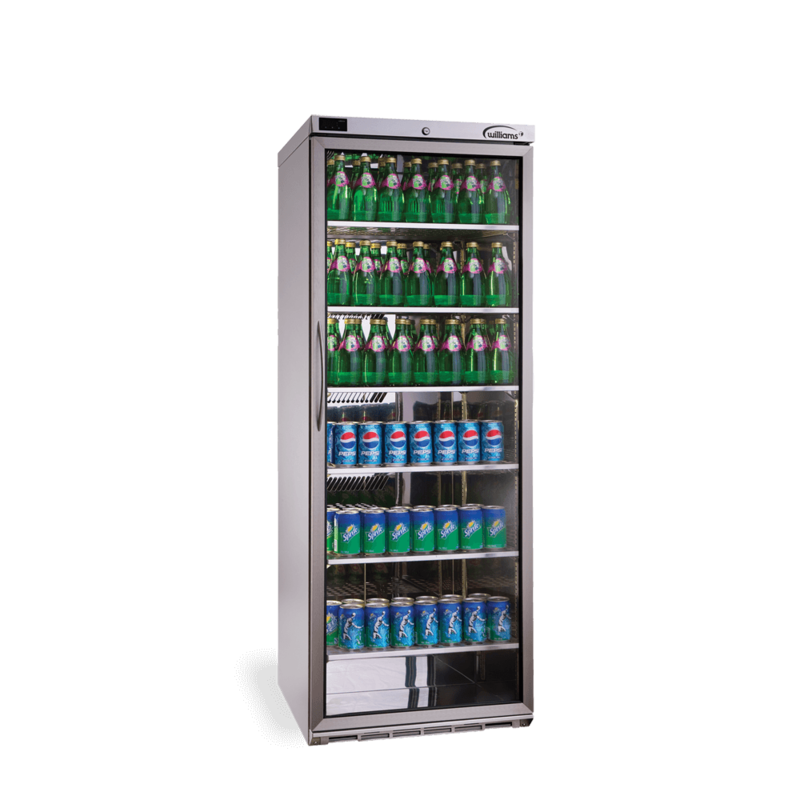 Single glass door upright bottle cooler designed for stylish, effective cooling storage and bright display of bottles and cans. 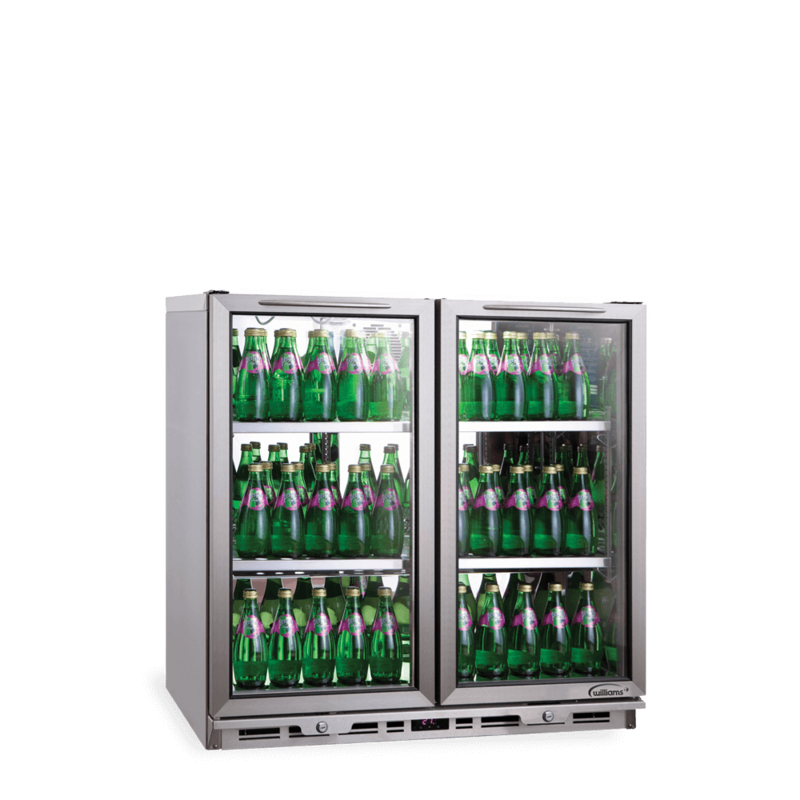 Two glass door bottle cooler designed for stylish, effective cooling storage and bright display of bottles and cans.